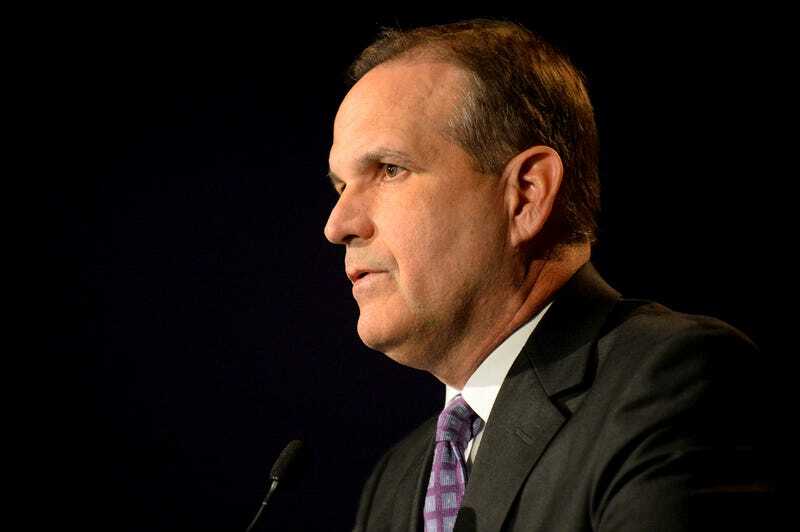 Earlier this month LSU hired Alabama linebackers coach Kevin Steele to be their new defensive coordinator. He quickly started up a Twitter account and hit the road recruiting, trying to help LSU bounce back from a disappointing 8-5 season. Former LSU baseball player (and two time World Series champion) Ryan Theriot welcomed him and everything. How nice!